Notre Dame’s first Chief Investment Officer has been at the job for more than 30 years. He built a team that will likely work together just as long managing the endowment. I have the best team in higher education, they are all Notre Dame alumni, they have a very strong sense of purpose and mission about the University. All of the senior team went out and did other things: Harvard MBAs, law degrees, CFAs, and they got other experiences. But they came back to help us manage our endowment. So that would be another factor that’s been huge to us, the stability of our team. That team longevity helps the school build relationships with fund managers that last a decade a more. To learn more about the endowment team at Notre Dame and how they invest, listen to Scott Malpass on Capital Allocators. 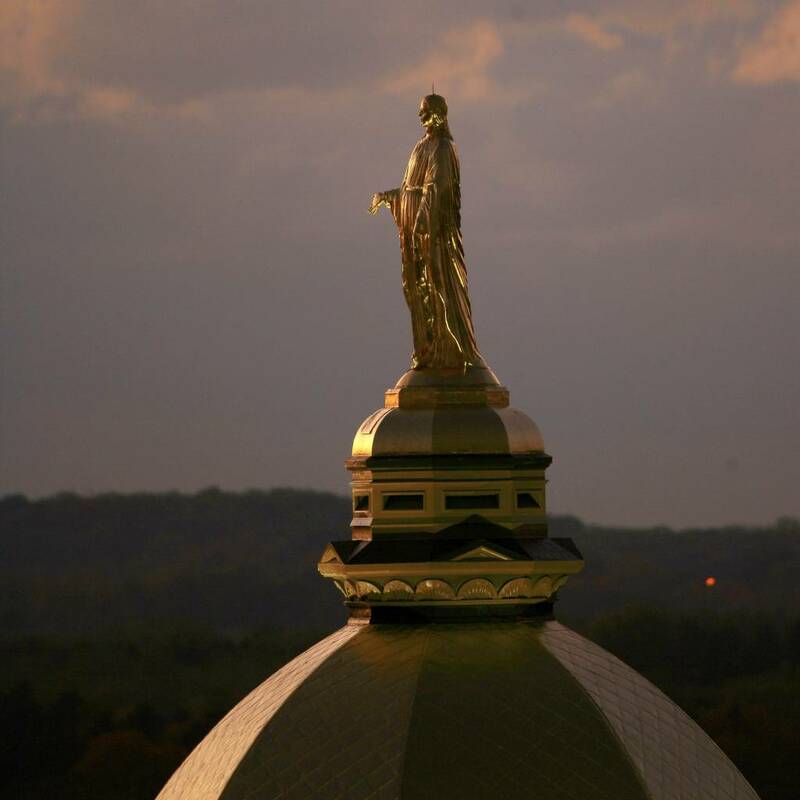 Statue of Our Lady on the Dome at Notre Dame.